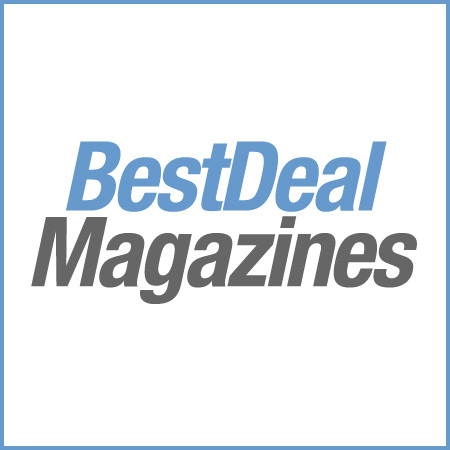 No other magazine brings you more inspirational weaving designs that are pefectly suited to fit so many styles and skill levels. 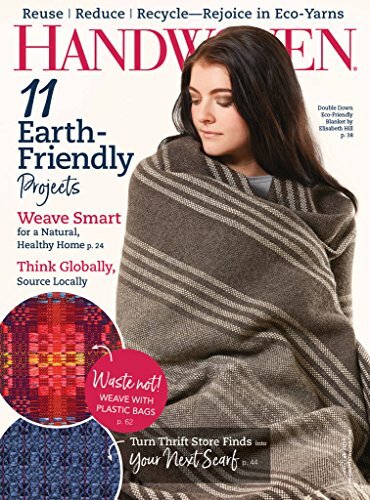 Each issue offers a stunning collection of enticing weaving projects. But the magazine is more than that; it’s a pattern book and weave structure textbook; it’s a place to discover original designs and find solutions to weaving challenges. For over 20 years Handwoven has been an indispensable resource for weavers.